First, Happy Easter everyone! I hope you are all having a great day with friends and family, and eating some great food! 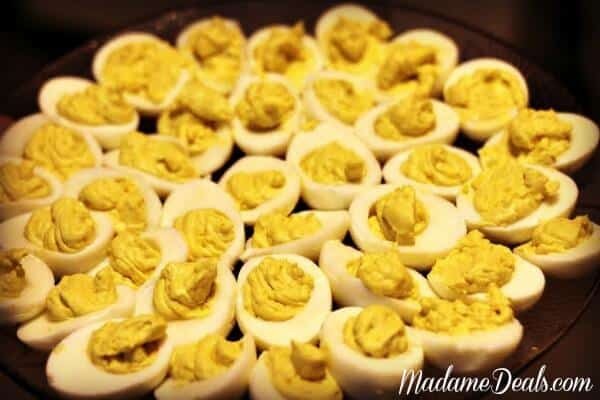 Deviled Eggs are one of my favorite things to make for any holiday, and is a classic recipe that (almost) everyone loves! 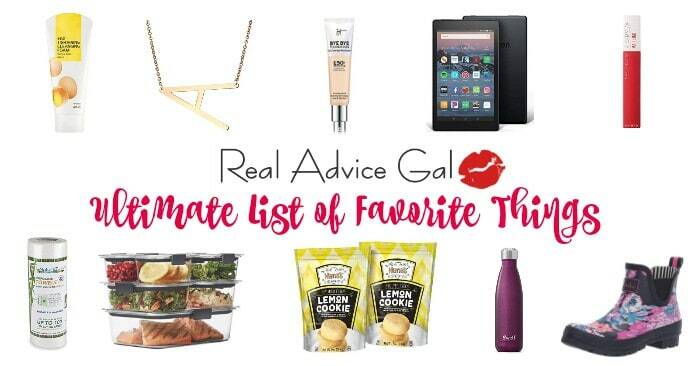 It’s easy to make, low cost, and very low chance of leftovers, ha! 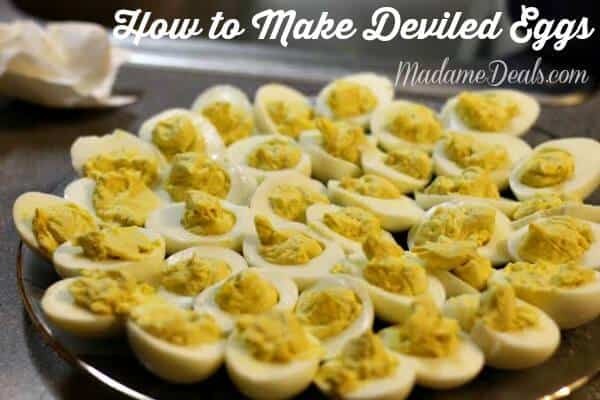 So while I was making my classic dish, I thought I would share how to make Deviled Eggs for those that might not know! 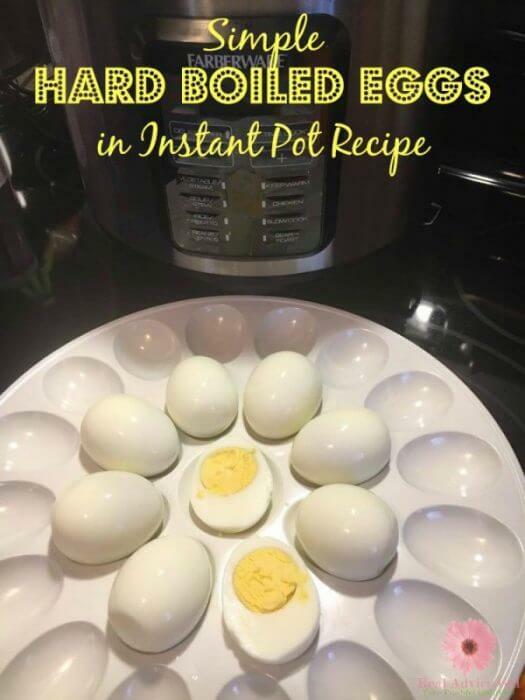 Step 1: First you will want to hard boil your eggs. 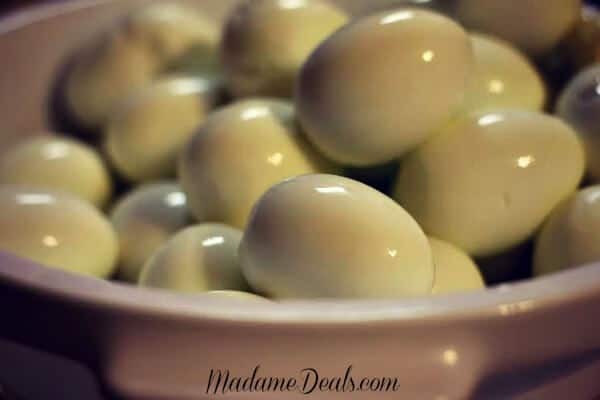 You will do this by placing your eggs in a single layer in a saucepan and cover with enough water that there’s about 1 1/2 inches of water above the eggs. Heat on high until boiling, then cover, turn your heat to low, and cook for 1 minute. Remove from heat and leave covered for around 14 minutes, then rinse under cold water continuously for 1 minute. Step 2: Crack and peel your eggs carefully and cut them all in 1/2. 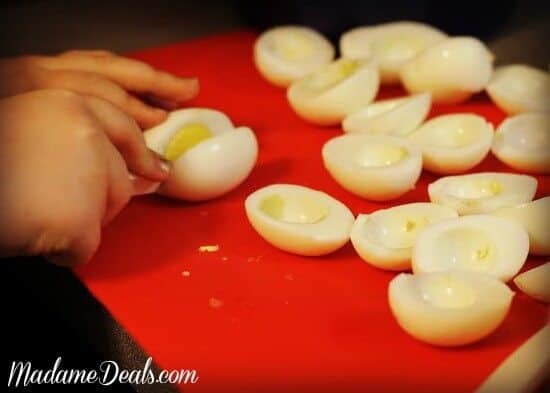 Scoop out your yolks and place them in a bowl. Step 3: Mash up your yolks with your mayo, vinegar, mustard, and salt and pepper and mix well. Give it a taste to see if the flavors are where you want them to be. Step 4: Scoop your filling back into your eggs! You can do this using a fork, or get a little fancy using a piping bag! You can also add paprika or fresh chives or bacon for a great garnish. That’s it! 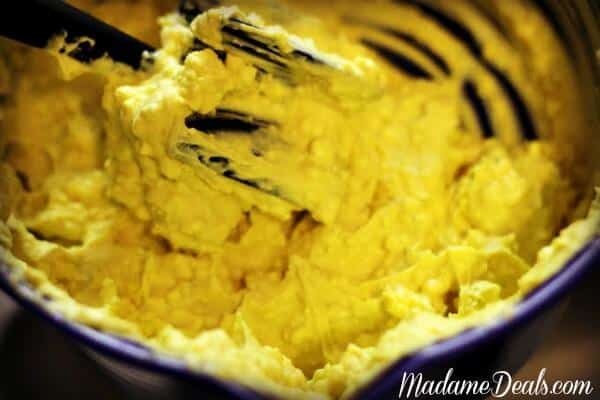 4 simple steps to make a great classic Deviled Egg recipe! What are some of your favorite things to add to your Deviled Egg recipe? Let us know in the comments below!